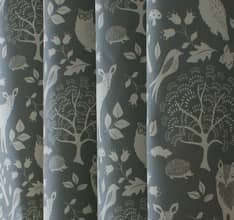 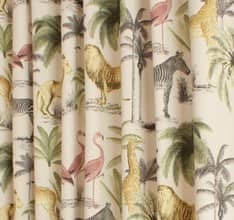 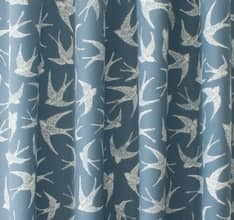 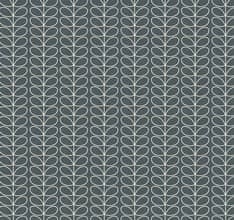 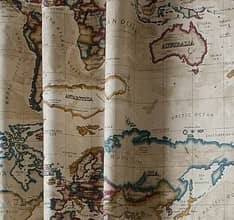 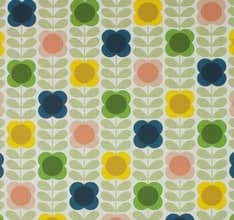 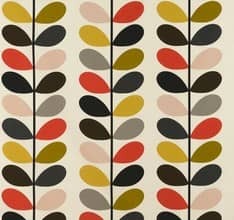 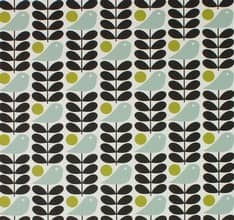 Novelty fabrics become the centre of attention when made into a roman blind.  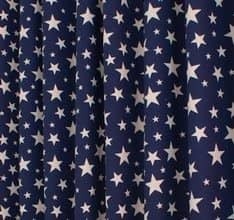 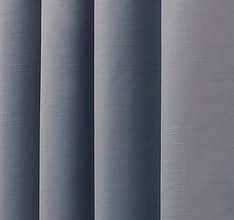 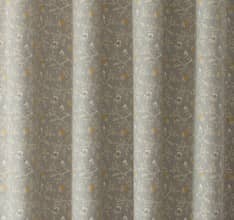 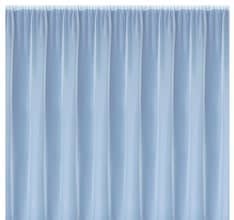 Unimpeded by gathers or pleats, when the blind is dropped the full pattern can be seen and admired. 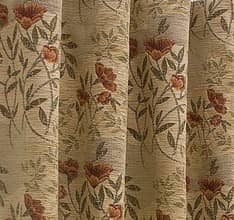 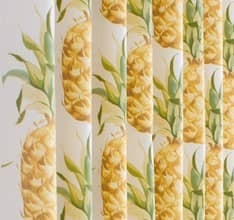 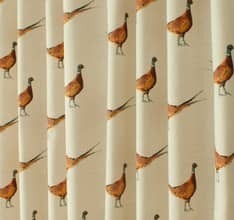 Whether your taste runs to clocks; stamps; pineapples; feathers; or boats; all can be seen clearly on a roman blind! 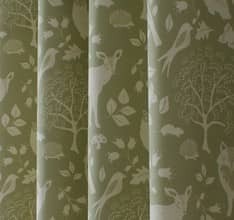 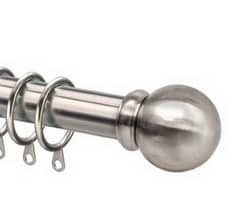 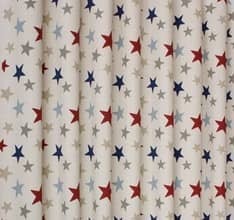 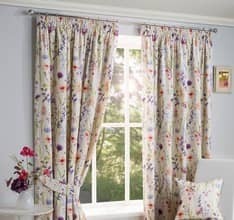 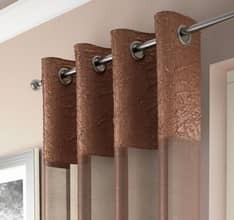 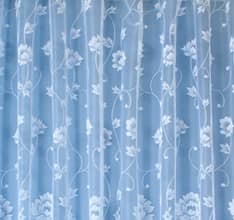 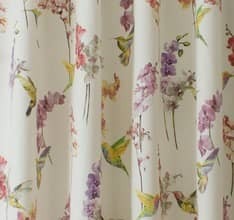 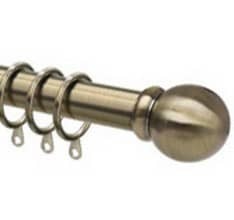 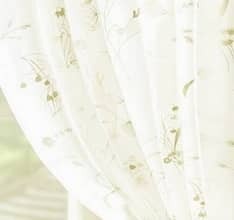 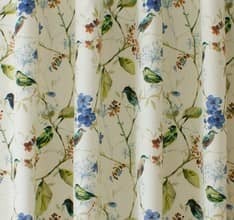 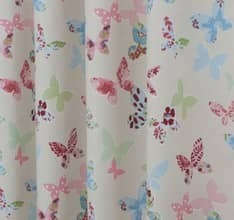 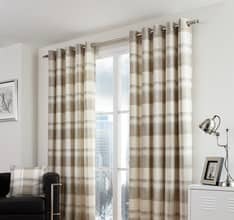 Our range of novelty roman blinds truly has something for every taste and interest. 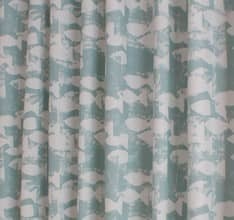 When using a novelty fabric, a roman blind becomes more like an art canvas than a window dressing, allowing you to expressive your creativity and individuality. 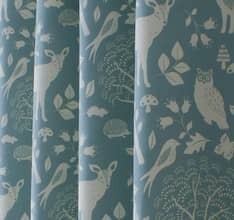 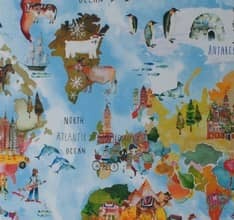 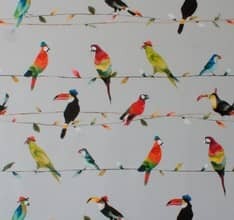 Unleash some fun into your home and go wild with a novelty roman blind!